A Recipe for Joy. You are halfway through the breaking of one habit and the starting of another. As you go throughout today, let's train your brain toward the habit you WANT vs. the one you defaulted into through cultural conditioning. We are focusing on RIGHT vs. WRONG, but in a completely different way. 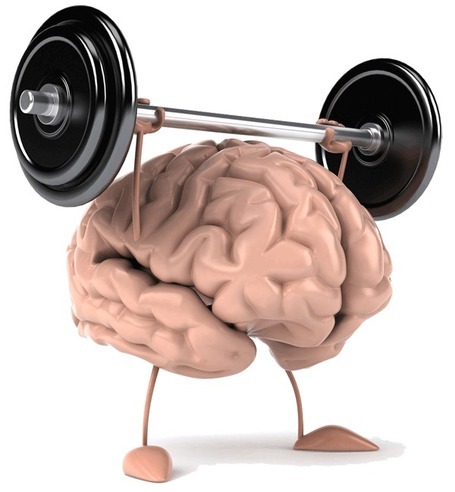 Go from "Train Your Brain" back to "30 Day Challenge"